1800 SERIES SMALL SQUARE BALERS: Maybe you need a strong, reliable baler for a limited number of acres. Or you're a high-volume producer and custom operator who mechanically loads and transports a lot of hay. 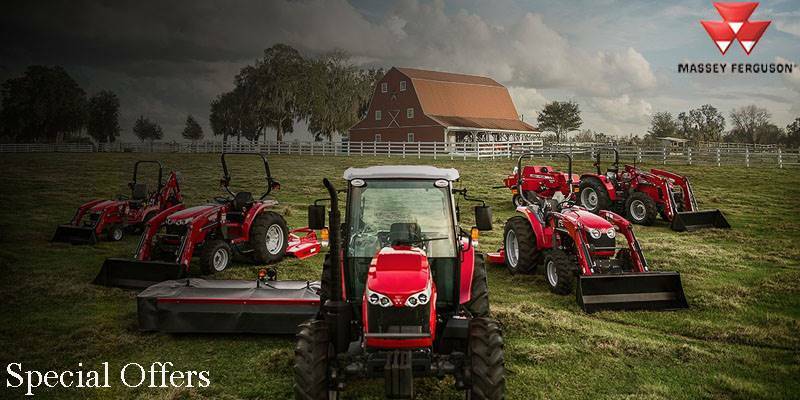 The 1800 Series has models to fill both needs. 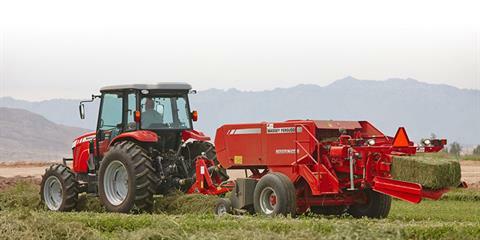 1800 SERIES SMALL SQUARE BALERS: Unlike competitors, our 1800 Series is designed to follow directly behind the tractor. The result is dense, high quality hay - with no flimsy banana-shaped bales that immediately fall apart when they're picked up. Plunger - 90 strokes / min.